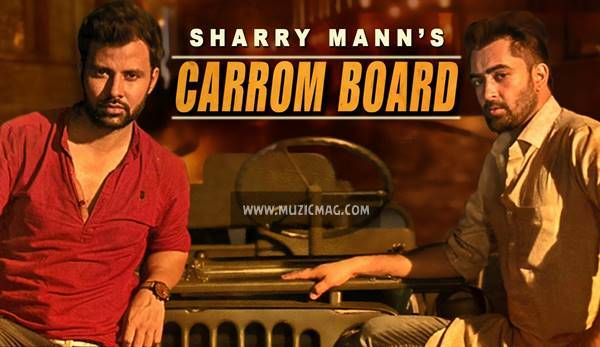 Lyrics of Song Carrom Board: Carrom Board is Latest Release by Sharry Maan after the Grand Success of Vadda Bai. Music of the song is produced by Gold Boy and song is written by Sharry himself. Mard Khed Da Ai Khatreyan Naal..